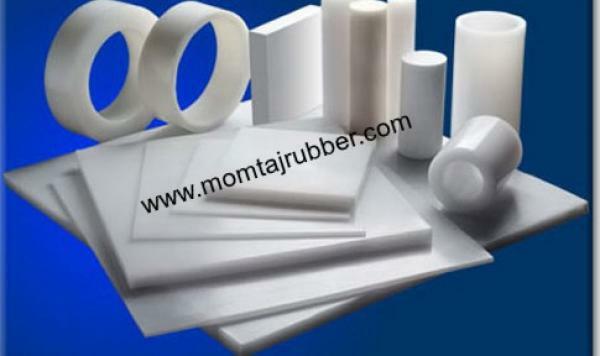 Momtaj Rubber Industries is a leading manufacturer and supplier of high quality Plastic Products. We are using for manufacturing optimum quality best grade plastic material, latest technology and professional guidelines. We are offered our every product as per client requirement and specifications.